Streams. – Life Is Such A Sweet Insanity. So we’ve cut the cable cord (again) in our merry little home. 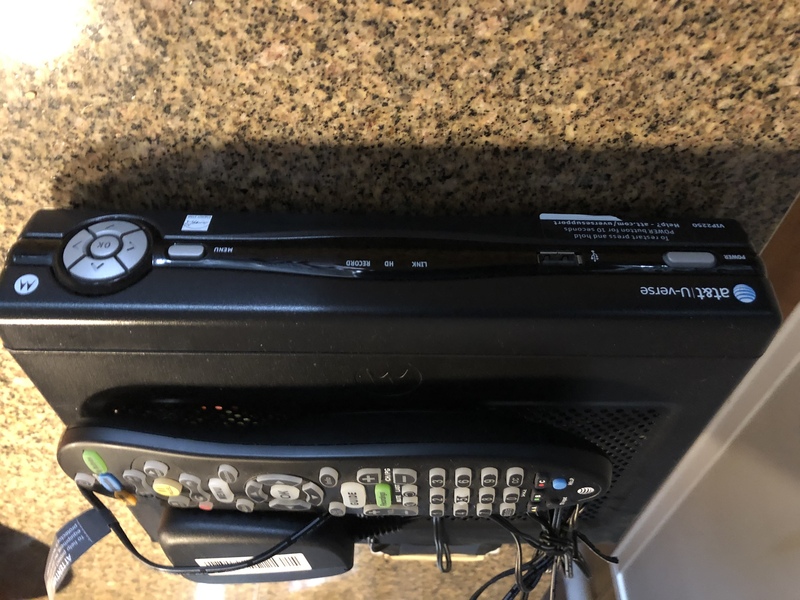 Technically, we’ve cut the cord from a telecommunications company, but AT&T did everything they could to make sure U-verse works just like cable. The signal was horribly compressed, we had a DVR of questionable userability, and we were served with many channels that we would never watch just so we could get the channels we wanted to watch. Before moving to Chicago we had cut the cord and had survived quite well with streaming services. Living here in the big city we have even more options over our OTA (Over-The-Air) antenna because we are actually close to broadcast locations. We have a very small “U” shaped antenna, about as thick as a dinner napkin, hanging near the television and we are able to receive nearly 50 channels. The networks are gorgeous; there’s no signal compression at all and it works amazingly well. We have no need for a DVR as anything we’d want to “record” we can actually just download through the streaming services we enjoy, including Hulu and Netflix. Plus, Amazon Prime Video comes with our existing Prime subscription, so we have just about everything covered. I was hoping Apple would announce something that would take our breath away when it came to reimagining the television experience, but from what I could garner from the keynote, they’ve just expanded the TV app to include a little more data and they’ll be offering another subscription service in an already crowded market. Not exactly the approach I was looking for. One thing that we’ll definitely not miss are the cable news channels. We’ve both decided that we are completely and utterly burned out on the constant chaos coming out of Washington, D.C. and the news channels are doing everything they can to stoke the fire. They want to continue the ad revenue and pull a chunk from our cable subscription service to justify their existence. We’ll be quite content going a la carte and on our own terms.